Here at Bearingboys, we stock a wide range of small small or miniature ball bearings. 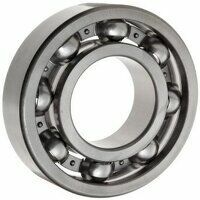 Miniature ball bearings are often used in power tools and remote controlled hobby toys, as well as in skateboards and roller blades. 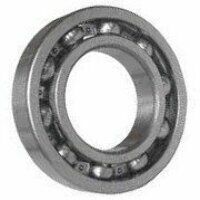 We stock open miniature ball bearings, which allow oil or grease to flow freely through the bearing for lubrication purposes; sealed and shielded miniature ball bearings, which prevent the entry of dust and preserve the lubricant. You can search our range by type, or by width, inside diameter or outside diameter. 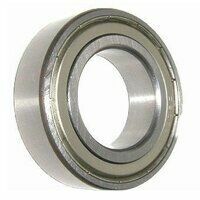 On request, Bearingboys can also supply various Abec precision bearings, including Abec 5, 6 & 9. If you are interested, please call us on 01233 822150.